Home Technology Who else is in love with Mr. Pheelz (@Pheelzonthebeat) UBA (@UBAGroup) *919# YouTube Advert? Who else is in love with Mr. Pheelz (@Pheelzonthebeat) UBA (@UBAGroup) *919# YouTube Advert? In a world where stiff competitions exists between businesses, brands, companies etc., word isn't just enough to sell, promote or increase the awareness of products and services in the ever increasing consumer market. 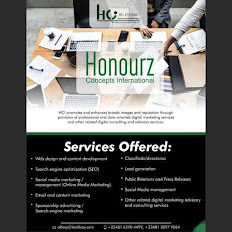 Creativity is one of the keys to selling those goods of yours or products & services to your targeted audience and getting the attention of your potential customers thereby expanding your user base and reach in your industry. 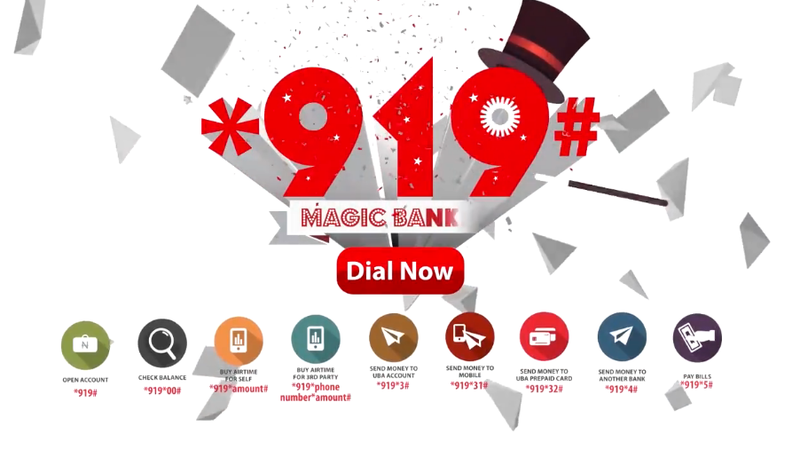 UBA's recent 919 YouTube advert (919 Dance Video) for its mobile banking platform tagged UBA Magic Banking and enabled by dialing *919# within Africa’s largest and developing technological base - Nigeria, is one of such 'creatives' in recent times. The UBA Media team knows that creativity is what sells the 'brand and market' nowadays and the need to use not just entertainment but a rigid and solid social media influence(r) which will help attract and hold the interest and attention of prospective customers in 'pulling a Kanye' which will in-turn provide more return on investment (ROI) for the advertised and marketed products. The effect of social media influencers and their power(s) to change the mindsets of an average youth cannot be over-emphasized and this is the reason for the involvement of ace music producer and song writer, Mr Pheelz (real name Phillip Kayode Moses) as lead singer for the advert which is now an online sensation. Even Banks Now know that POWER is in the hands of the YOUTHS. Banks making better music than your fave artistes. GTB killed it with the 737 advert, and this UBA's 919 Dance looks like it might be a bop. Pheelz 'Mr Producer', is an entertainer whose creative skills has helped a lot of talents in the music industry to aim and reach for greatness. From producing all but one song in Olamide's Baddest Guy Ever Liveth album, to producing and be credited in popular songs and albums including The Chairman by M.I, Ghetto University by Runtown and Seyi or Shay by Seyi Shay; Mr Pheelz has grown to become an influential actor whose creativity has affected both the young and the old through his musical works. UBA's *919# YouTube advert isn't the first of its kind of creations as GTBank *737# YouTube ad released few months ago also had prolific Music producer, Cobhams Asuquo as lead singer and it promoted the brand widely. The Cobhams Asuquo’s effect on the output of the GTBank *737# YouTube ad further cemented the need of leveraging on creativity materials, social media and its influencer's to promote products and services to targeted audience(s). Access a mini statement, etc. The UBA Mobile Banking platform is easy, quick, safe and secure. It is what you can rely on for your online and offline transactions, ( at least, according to the bank ☺). Download UBA Andriod Mobile Banking App to your Smartphone.